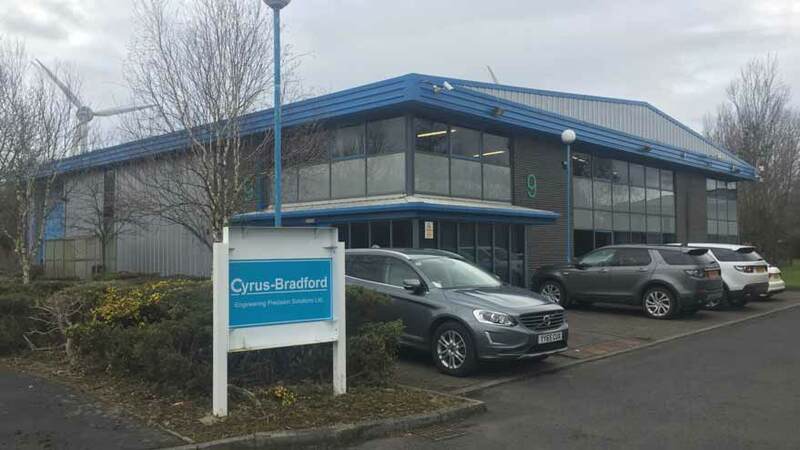 Cyrus Bradford have over 100 years experience as an industry leader in the design and manufacture of bespoke Hydraulic and Pneumatic Cylinders and all associated equipment, Transmissions, Gearboxes and all associated equipment. The company has two sites, operating from factories in Bradford & Durham. 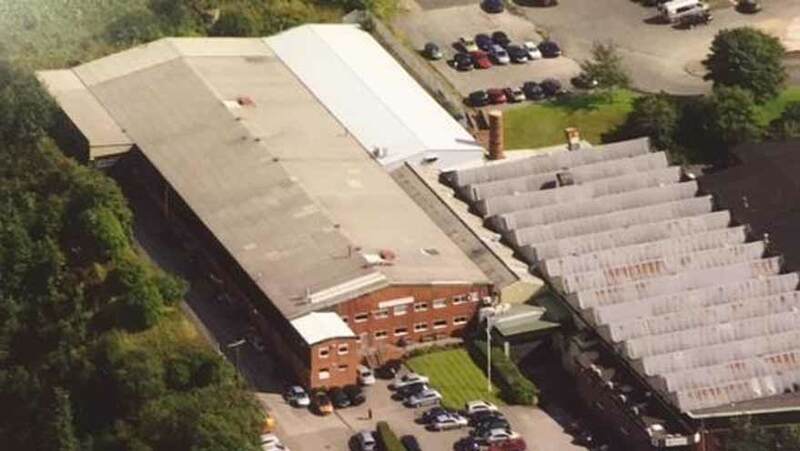 Both of these sites have a long history as OEM’s and as such hold significant amounts of IP which enables the manufacture of original parts to the correct specification. We also manufacture, reverse engineer, refurbish and repair Industrial production plant and associated equipment to an agreed specification. We specialise in producing high quality engineered products & solutions to all of our clients across a broad industry sector. Accredited to EN ISO 9001:2015 and operating from modern engineering facilities based in Wyke, West Yorkshire and Greencroft, County Durham. We offer a comprehensive package in support of your engineering needs.